Yes you heard me correctly and yes I spelled it with an “s” instead of a “z”. [As a rule, I generally lean towards British spelling when I have the liberty.] I was wondering what I should write about today and then it hit me—plagiarising for Jesus! This may sound irresponsible and potentially illegal, but hear me out. When I think of literature such as the Bible as well as other books with sound doctrine written by other men and women of God, I think of literature that is not “come up with” but rather, “downloaded” from another source. “All Scripture is given by inspiration of God, and is profitable for doctrine, for reproof, for correction, for instruction in righteousness, that the man of God may be complete, thoroughly equipped for every good work,” (II Timothy 3:16-17). Those of us with the ability to write were created to do so with the blessing of God as well as the ability to receive recognition and monetary compensation for it; His only request is that we give Him the glory for the ability to write it. He is the Creator of everything after all. The leading of God is the best and surest way to write, or for that matter create, anything worth writing or creating. If one attempts to write on their own—which is not wrong in any way—if innate ability is there, great work can indeed be done. 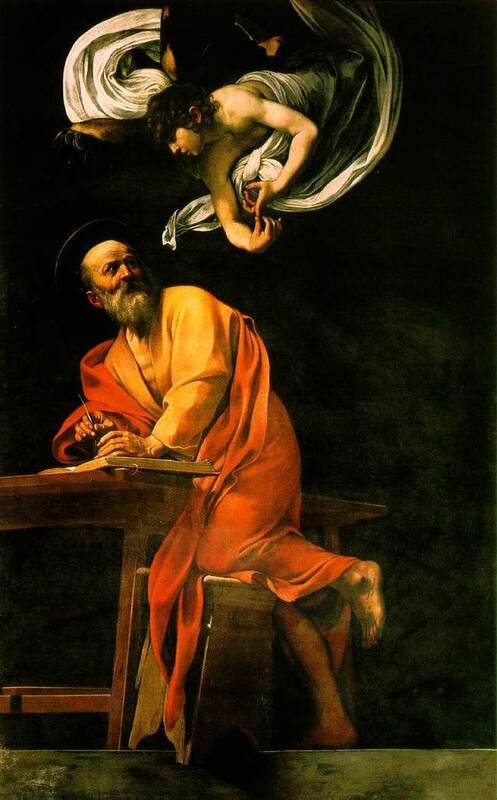 But with the inspiration of the Holy Spirit, which is possible with or without being a Christian although it is much easier to come by as well as much more frequent, is the best way to avoid mediocre work and especially writer’s block. In fact, every single time I have written under the leading of the Holy Spirit, I have never suffered a bought of writer’s block; not once. Writing with God’s leading is a gift. It is not like plagiarising a paper of someone else’s with or without their knowledge. Instead, it would be as if I wrote a song and gave you the full permission to copyright and record it. It is a privilege to be considered worthy of such a gift from such a God. If you want to write that popular blog, winning article, or New York Times’ Bestseller, then trust God to give you the divine download you need to achieve what you must.